Are you interested in the minivan segment as your latest upgrade? 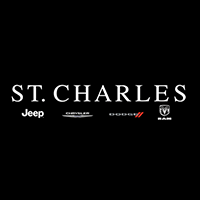 If you are juggling out your options–let St. Charles Chrysler Jeep Dodge Ram help you make the right choice. 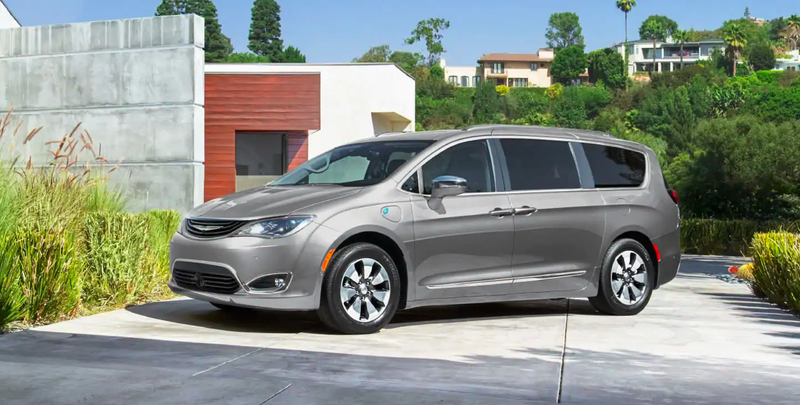 When it comes to the Top Minivans, the major two that come to mind are the 2019 Chrysler Pacifica and the 2019 Honda Odyssey. Whether you’re planning a family road trip or browsing for a spacious and comfortable cabin, both modern minivans have plenty of advanced interior features to offer. Both minivans can seat up to eight passengers, but what makes the 2019 Chrysler Pacifica stand out from its counterpart? It’s the only minivan with the Stow’n Go® Seating and Storage system. This feature allows you to simply fold your second- or third-row seats into the floor to make more room for adventure and fun for even your younger passengers! While the 2019 Honda Odyssey sits on available 19-inch alloy wheels and dynamic styling cues, the 2019 Chrysler Pacifica offers up to 20-inch available wheels that will give your rival a reason to envy. The Chrysler Pacifica gives you and your family every reason to smile. Contrary to popular belief, the minivan is not just for parents. Many choose a minivan for its countless safety and convenience features. Each minivan has its own unique safety and security features. For instance, the Honda Odyssey is equipped with Honda Sensing® that offers assistive technologies to alert you of things you might miss while driving. By contrast, the Chrysler Pacifica offers its own state-of-the-art safety features to keep you and your passengers protected at all times such as Park Assist or Rear Cross Path Detection.